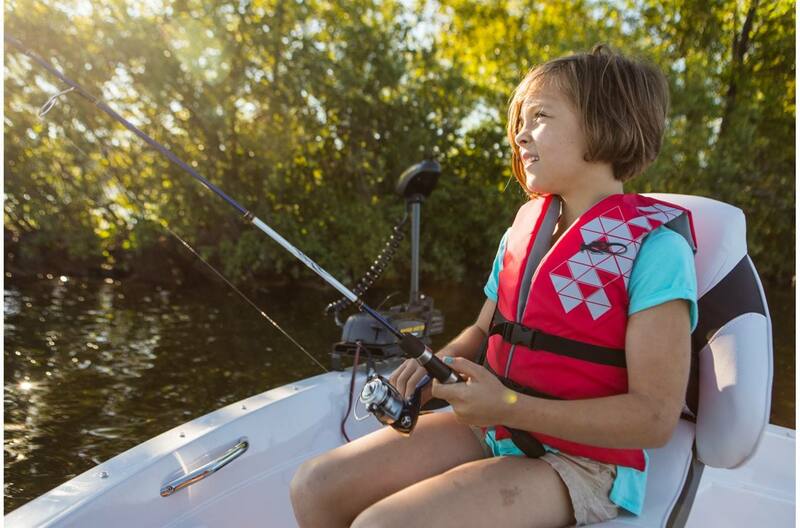 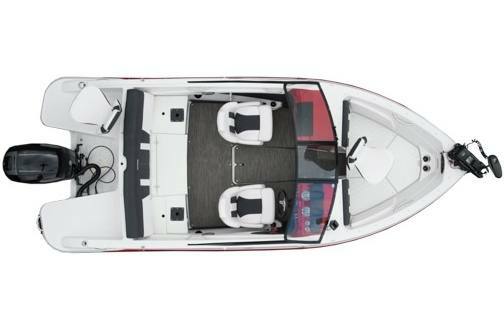 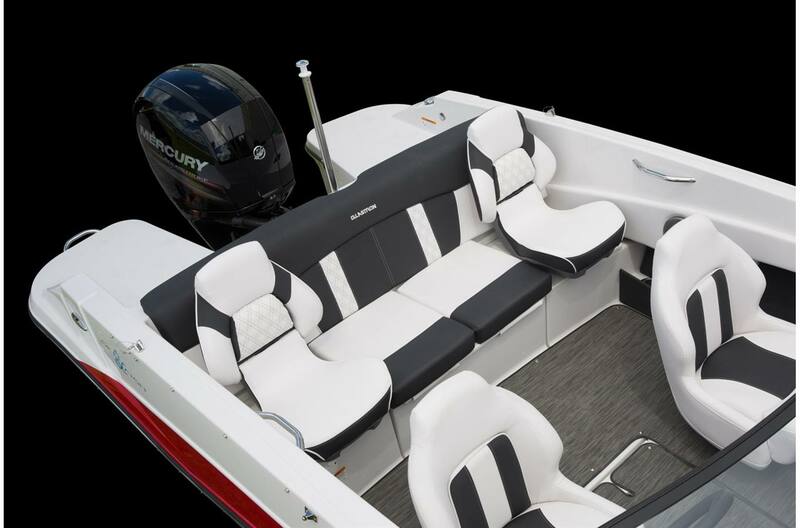 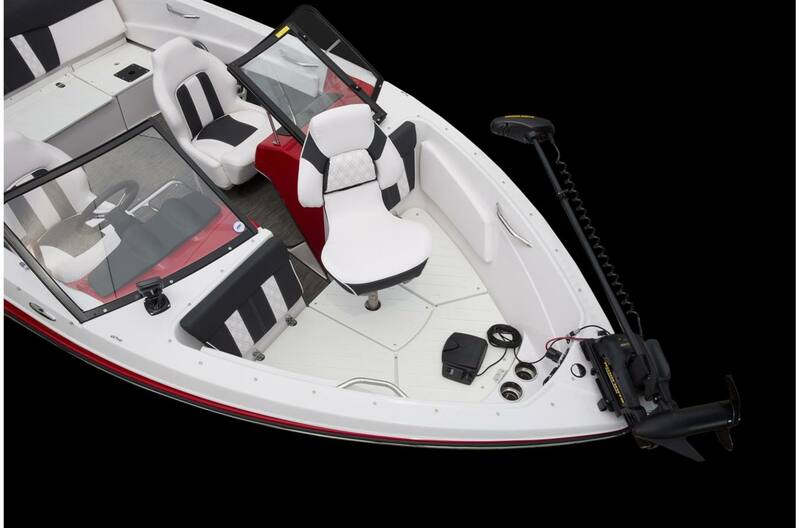 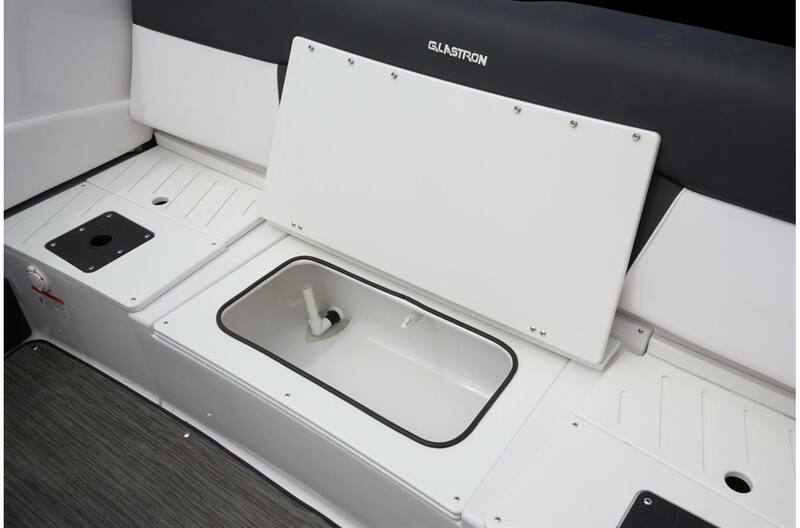 With the GTSF 180 you get the best of both worlds; a sporty Bowrider and a well-equipped fishing boat that includes a livewell, trolling motor, rod storage and fishing seats. 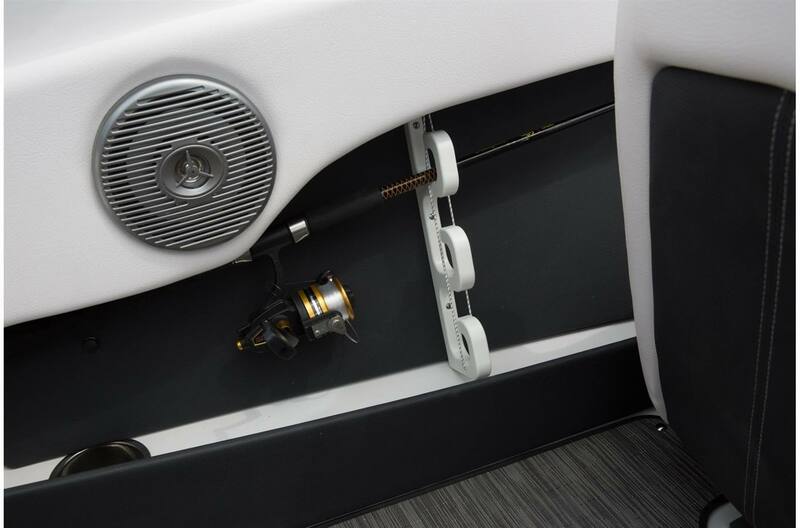 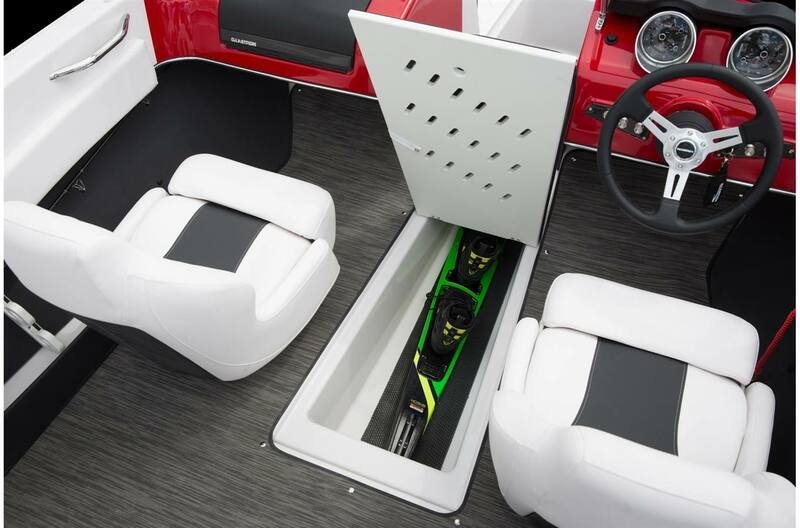 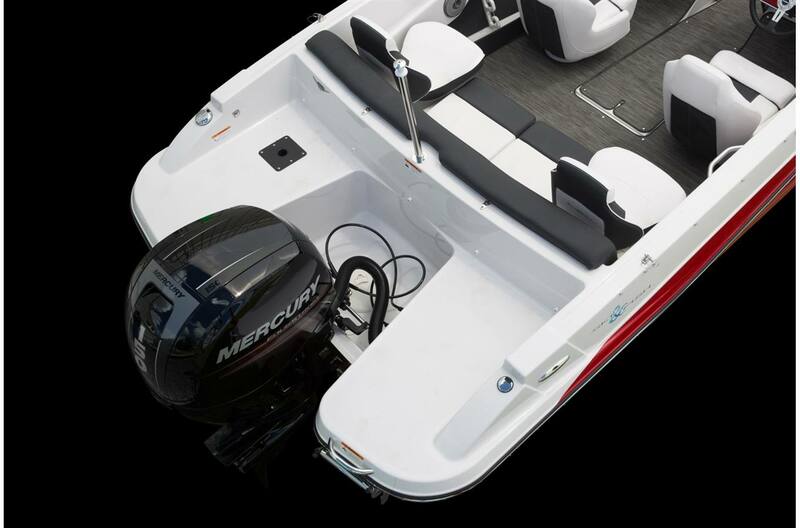 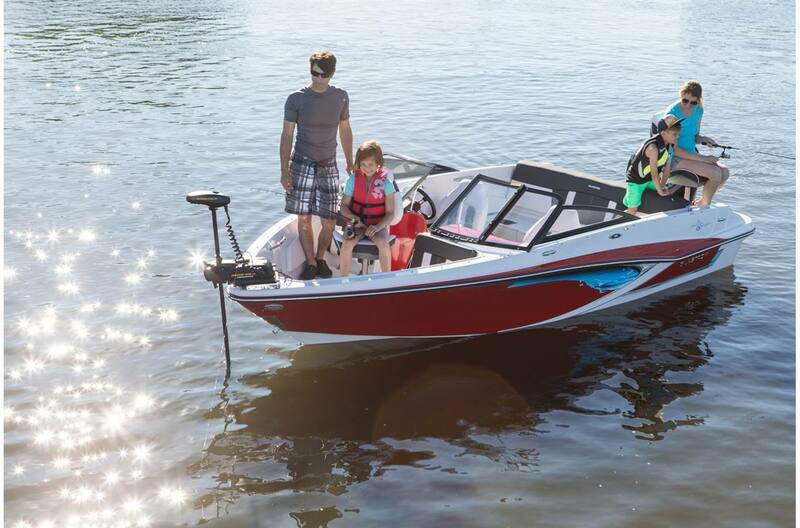 Plus you'll have everything you need for your favorite watersports, all powered by a snappy outboard engine. 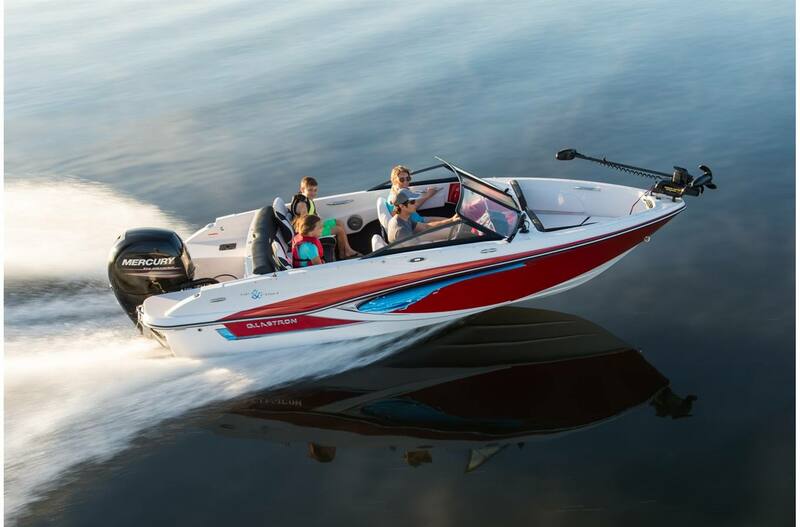 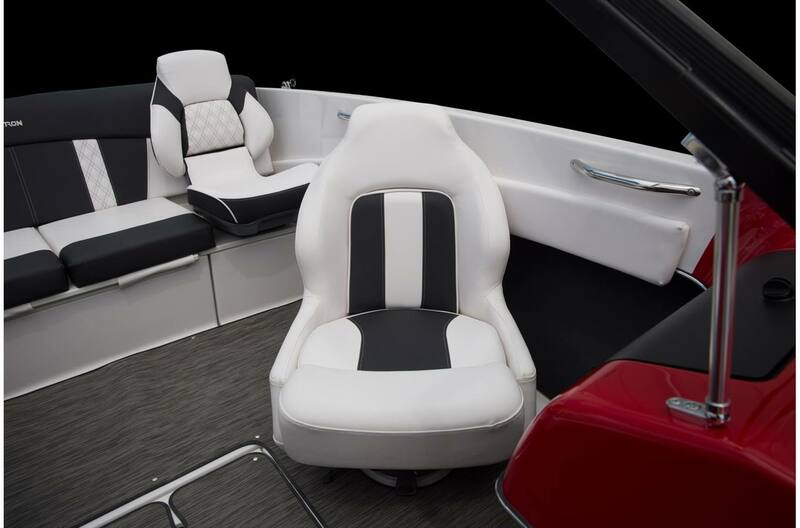 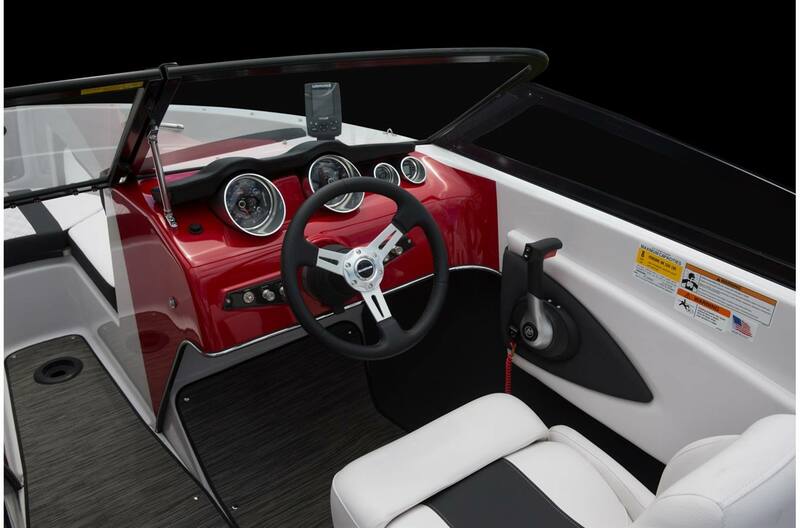 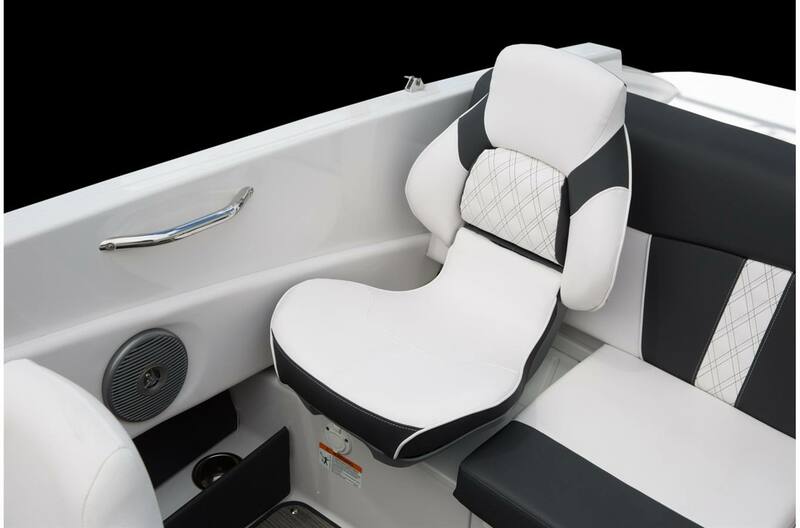 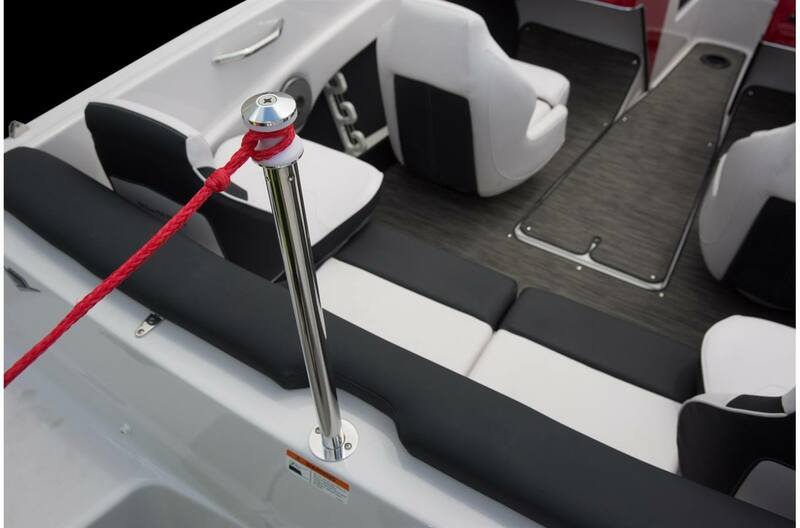 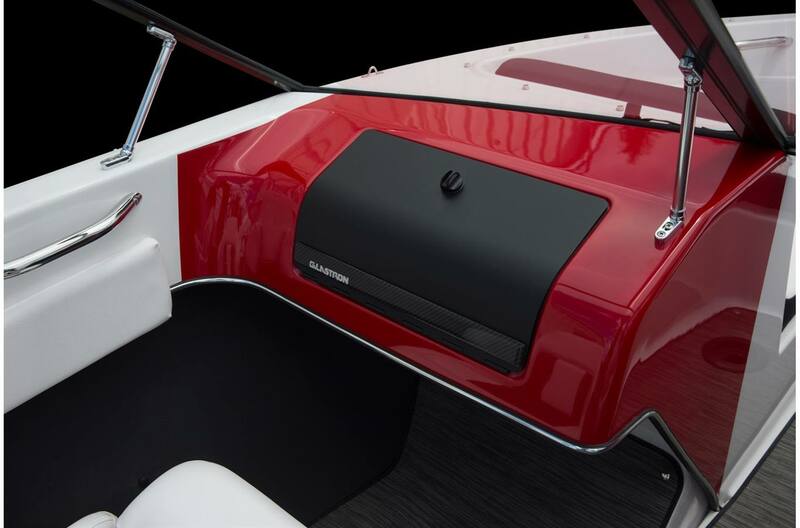 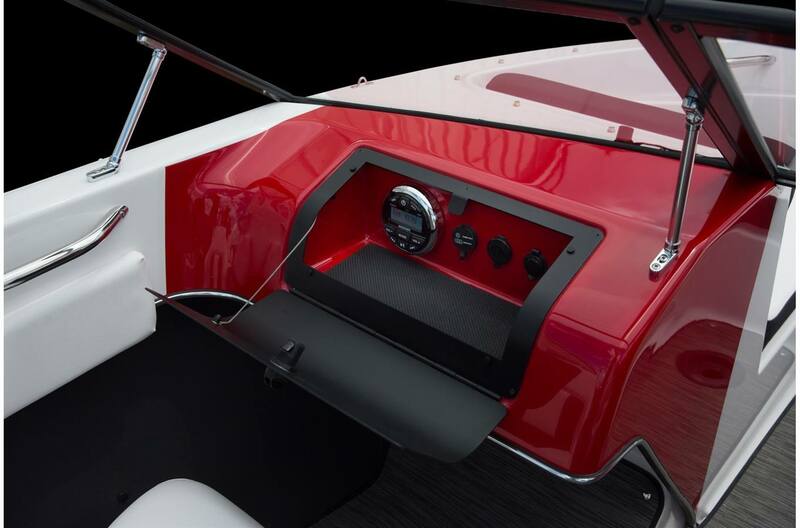 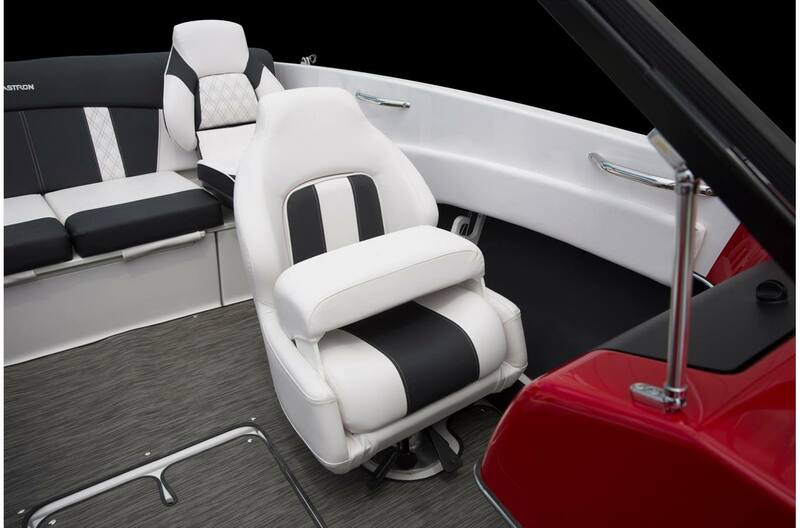 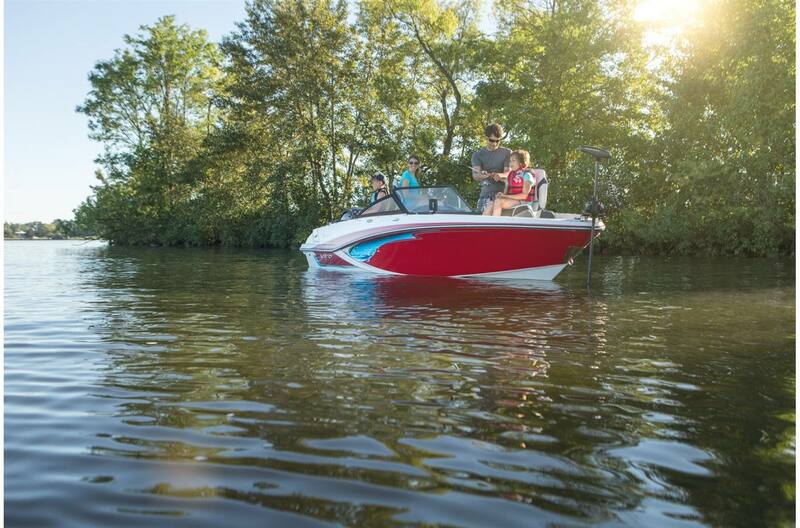 Where ever your day on the water takes you, you'll be ready in the GTSF 180.